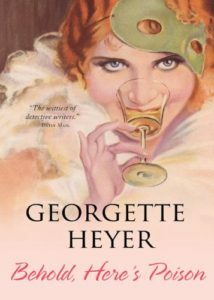 I know, I know, there’s Sayers and Christie and Tey, and Marsh, and my fave, Allingham, all of whom were better known as Golden Age goddesses of wrongful death, but Georgette Heyer will always hold a special place in my heart. 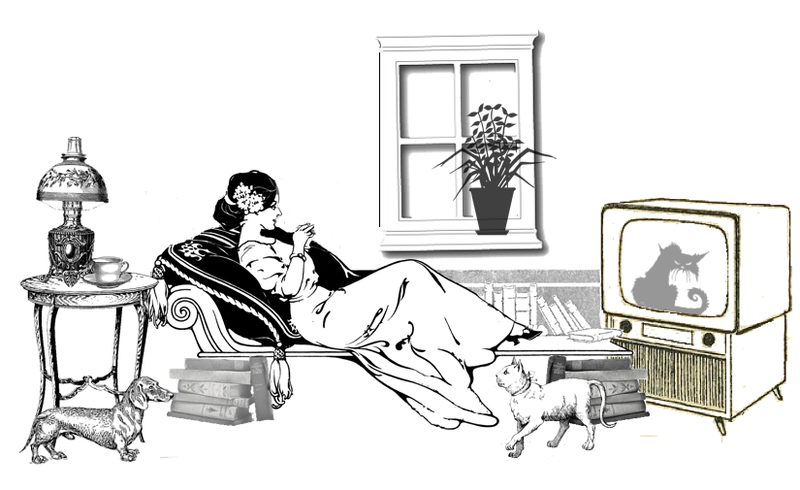 She and Dorothy Parker were my muses when I started writing; I wanted to be the next Them. And she wrote marvelous (for the most part) mysteries about clever young people before and after WWII, good solid plots full of characters who you either fell in love with or wanted to strangle yourself.